There has never been a more colorful, more controversial, or more powerful Man of the Year. 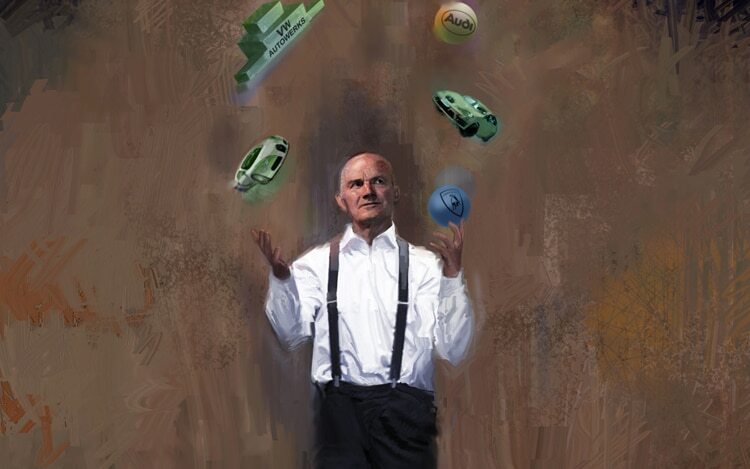 Ferdinand Karl Piëch is a direct descendant of the Porsche-Piëch dynasty, the billionaire father of twelve children, a professed dyslexic, and a ruthless leader. But behind the carefully cultivated bad-boy image lurks the greatest visionary of the trade. No other living captain of the automotive industry has whipped this business forward with the same foresight and determination as the balding, thin-lipped Austrian with the wing-nut ears and the piercing, soft voice. To name only a few examples, Piëch was the head of Porsche engineering during development of the Le Mans-winning 917, pushed for low-drag automobiles with the Audi 5000, spearheaded development of Quattro four-wheel drive, was the main brainpower behind the TDI turbo-diesel engine and the lightweight aluminum-spaceframe architecture, and released the funds required to develop direct-injected gasoline engines and dual-clutch automatic transmissions. The media has criticized Piëch for his passion for premium brands and high-performance cars, and for his comparatively casual attitude toward mundane, mass-market matters. True, the acquisitions of Bentley, Bugatti, and Lamborghini didn’t exactly work wonders for the Volkswagen brand, but beyond all those thirsty twelve- and sixteen-cylinder models, the gifted strategist never stopped pushing for more advanced green solutions. Cases in point include the aluminum-bodied Audi A2, the 78-mpg VW Lupo, the 235-mpg 1-Litre concept, the Up! family of ultracompacts, and the Audi E-tron concept. It was also Piëch who scored a victory in the VW/Porsche takeover drama; established first ties with Scania, MAN, and Suzuki; purchased Italdesign; and publicly expressed interest in Alfa Romeo and Lancia, less openly so in Ducati and Ferrari. To prevent all those branches from getting tangled in an unmanageable thicket, he kicked off an ingenious plan whereby multiple brands and models share highly adaptable chassis, electronic, and body-structure systems, in the process streamlining corporate R&D, purchasing, and production. It has always been quite easy to fall out of favor with the chairman of the supervisory board-all it takes, in his own words, is “to make the same mistake twice.” The long list of casualties ranges from señor José Ignacio López de Arriortúa and former Audi chiefs Herbert Demel and Franz-Josef Kortüm to messieurs Bernd Pischetsrieder and Wendelin Wiedeking. Those who intimately know Piëch claim that he has mellowed considerably over the last few years, perhaps to spend more time with his ocean-yacht-in-the-making, his three Bugattis (two Veyrons of his own and a Royale owned by Volkswagen), and with his refreshingly down-to-earth wife, who is living proof that opposites attract. At the age of 73, Piëch must be thinking about retiring from the supervisory board, but he’ll never stop his behind-the-scenes machinations for as long as he lives. The next challenge is the integration of Porsche. 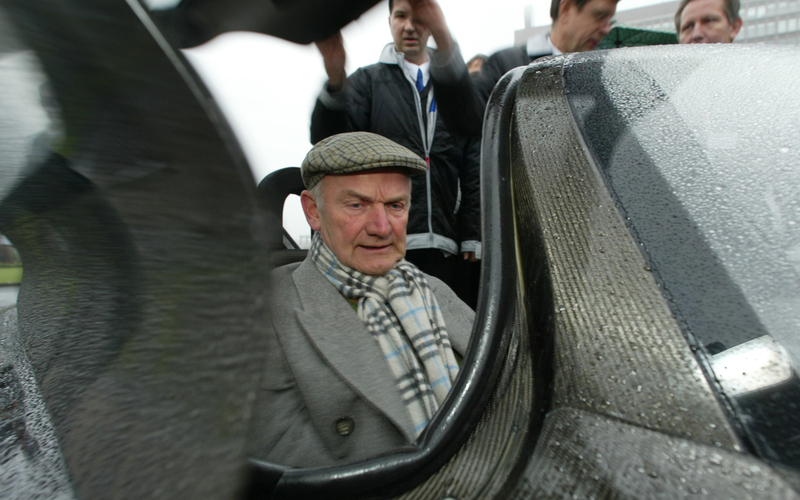 This looks like it will be a more arduous task than expected, but if he succeeds, Ferdinand Piëch would not only be the uncrowned master of the automotive universe, he could also outshine his grandfather, Ferdinand Porsche. 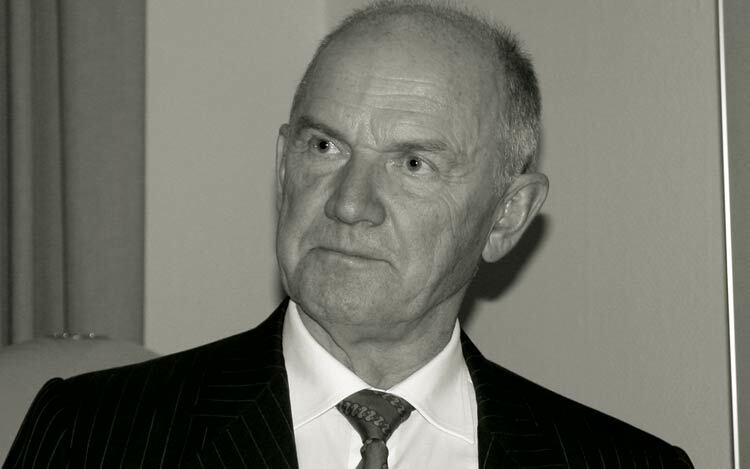 Since not even Piëch can buy an extended-stay ticket for his one life, he recently made a will that cannot be contested by either his wife or by his children. The means to this end are two foundations labeled Ferdinand Karl Alpha and Ferdinand Karl Beta, which were established to ensure “a safe and sustainable future for all automotive brands concerned.” What Piëch deliberately forgot is to name a successor — perhaps because he knows it’d take a superhuman to follow in his footsteps.